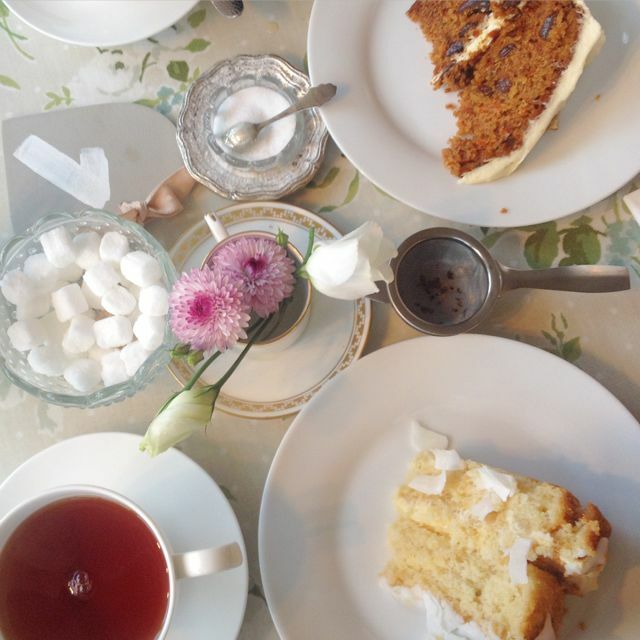 I get asked about my pick of the best afternoon tea spots in Cambridge and the surrounding areas on a regular basis, not forgetting venues further afield to boot! I have reviewed many, MANY afternoon tea & coffee establishments over the last 4 years for my column in The Cambridgeshire Journal Magazine/ Cambridge Evening News, as well as for my blog and even LocalSecrets.com… it’s been so much fun and I’ve sampled my fair share of afternoon tea tiers whilst at it! Everybody opts for an afternoon tea for different reasons, so one venue could be perfect for one situation or celebration, but not so great for another… I like to get a feel for a venue and it’s facilities, location, little extras and also like to note the little niggles to ensure that my readers can make an informed decision before going ahead to a venue for their own flight of fancy. Is Afternoon Tea Right For Your Wedding? 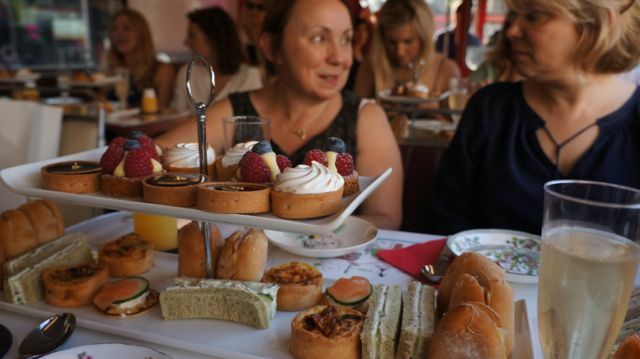 Where Is The Best Afternoon Tea In Cambridge? Disclosure: This is a for profit blog, proud to promote sponsors or venues fitting the mission of “Miss Sue Flay” to get the world baking, traveling & enjoying the finer elements of life. Please be assured that reviews are totally honest and that I only recommend things I genuinely love and think my readers will too.